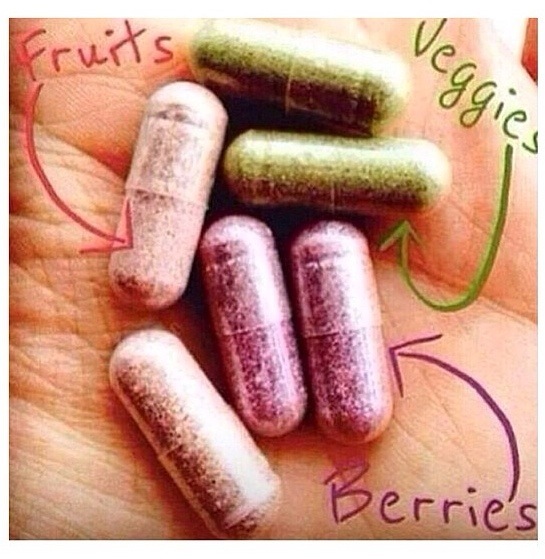 Juice Plus+ is an easy way to add good nutrition to your diet. To help bridge the gap between what you should eat and what you do eat. 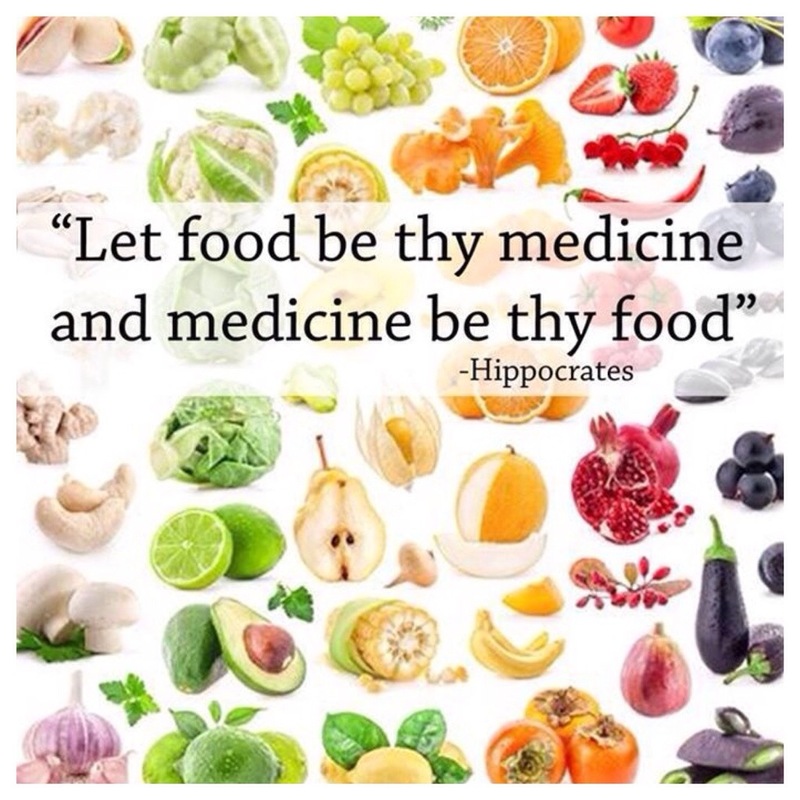 Science confirms that adding a wide variety of nutritional elements, vitamins, minerals and phytonutrients, from a wholefood base, helps give the body the good nutrition it needs. JuicePlus+ is so much more than a product containing vitamins and minerals, as it is based on whole foods (real food), using nutrient-rich varieties of fresh fruit, vegetables and berries. These are processed with the greatest of care into a highly concentrated fruit, vegetable and berry powders, and combined with carefully selected other ingredients to create the Juice Plus+ Capsules, Chewables, Soft Chews and Complete. Juice Plus+ thus provides vitamins, minerals and trace elements which are, of course, found in fresh fruit and vegetables and berries. The various nutrients Juice Plus+ contains work in synergy with each other and complement each other perfectly. Laboratory analyses and scientific studies have confirmed that Juice Plus+ offers an impressive variety of key substances, which are also absorbed and utilized by the body extremely well. Juice Plus+ Premium with fruit, vegetables and berries provides wholefood-based nutrition from 27 varieties daily, so everyone can enjoy the added nutritional benefits of taking Juice Plus+. Juice Plus+ is for everyone, your whole family, children and breastfeeding. You can order your JuicePlus+ directly here or contact me below or here if you like more information about the products or the business opportunity. Do you want to know more about Juice Plus+?